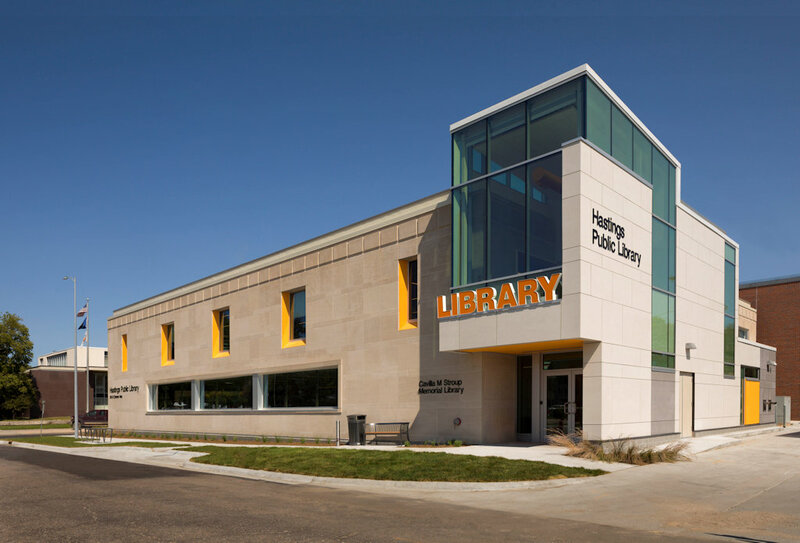 BCI has just finished working with architect firm, The Clark Enersen Partners, on a massive renovation to the Hastings Public Library in Hastings, Nebraska. This project took over a year to complete because of the scope. The library before the renovation had not been touched since the 1960s. 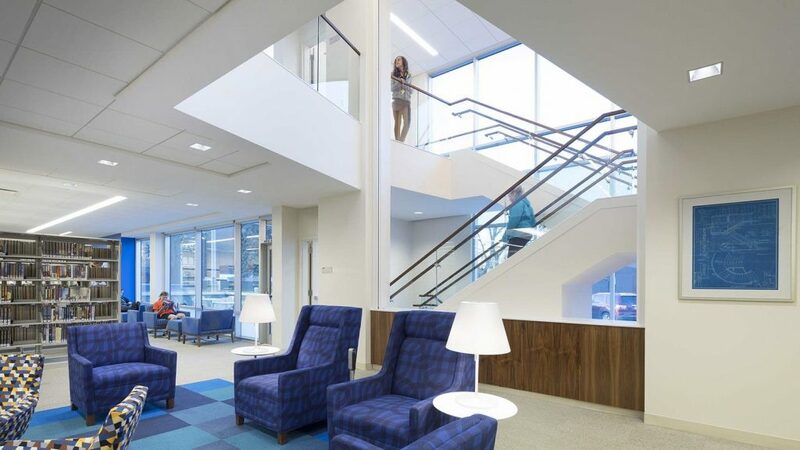 The building was outdated in its accessibility, energy efficiency, technology and safety. 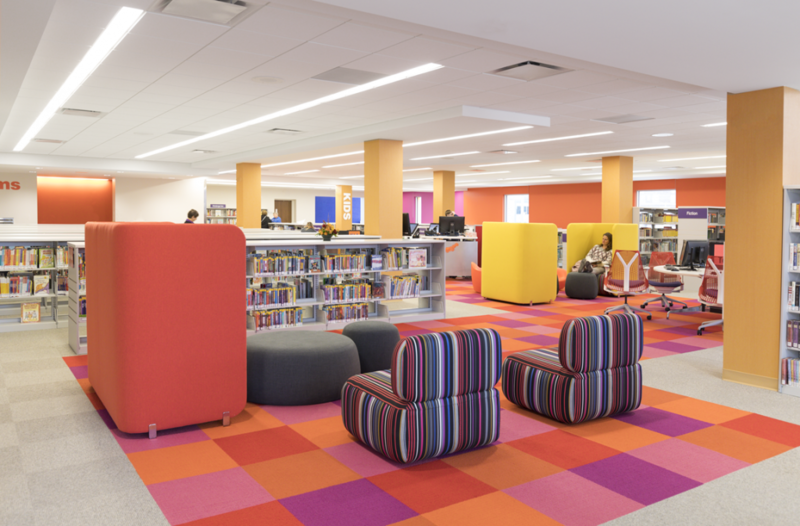 All are now updated to give the library a contemporary feel. There is now an entire floor dedicated to children with kid friendly furniture that you can find in the Products section of our site. 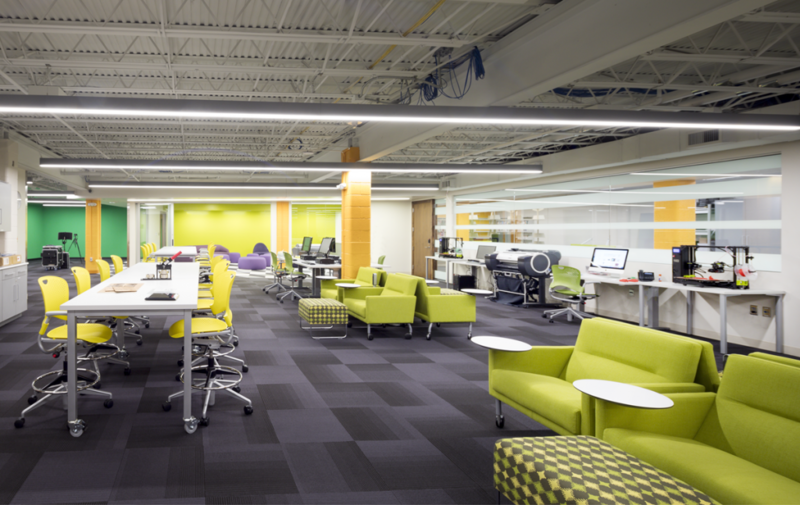 The entire library went from having an old, dusty atmosphere, to a vibrant, friendly one. If you’d like to know more information on what projects we are currently working on, products we have, services we complete, or any general information, please head to our contact page now!